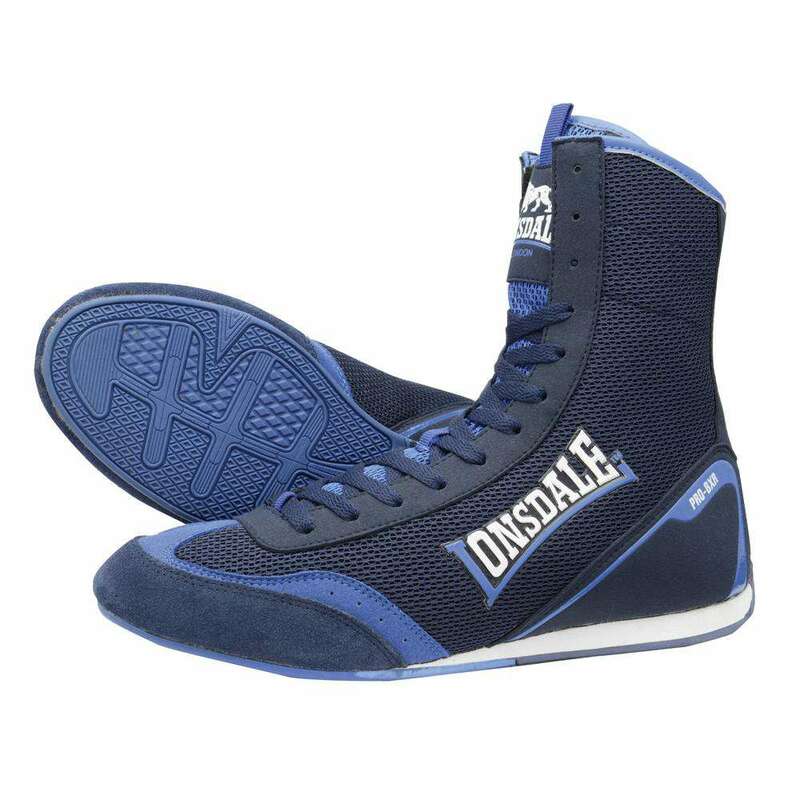 Lightweight shoes with no heels are worn by boxers that provide ankle support and a good grip. 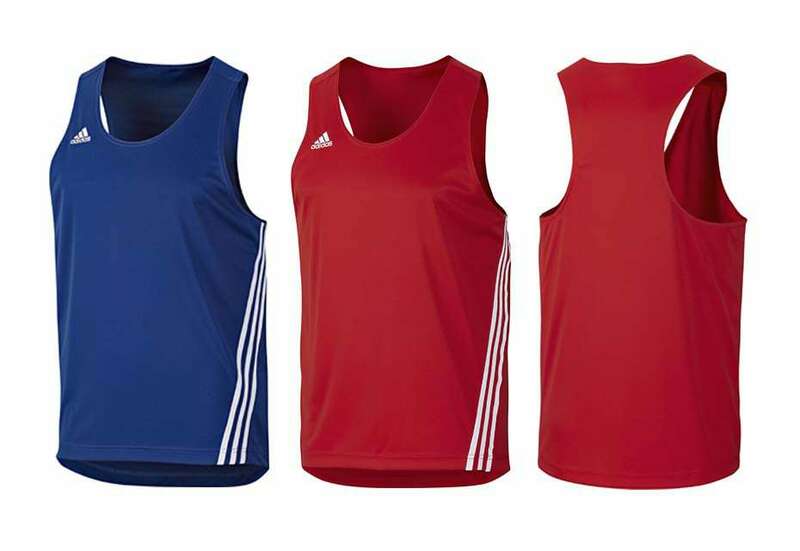 Boxers wear blue or red sleeveless jersey (vest). 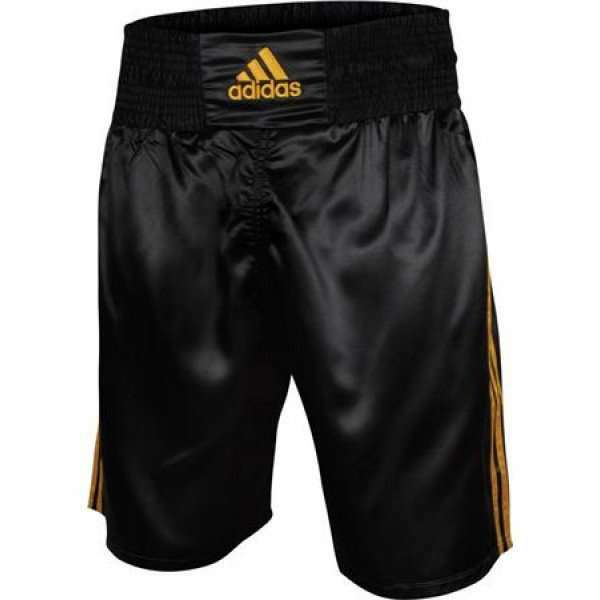 Boxers wear shorts with padded waistbands to provide protection from low body shots. 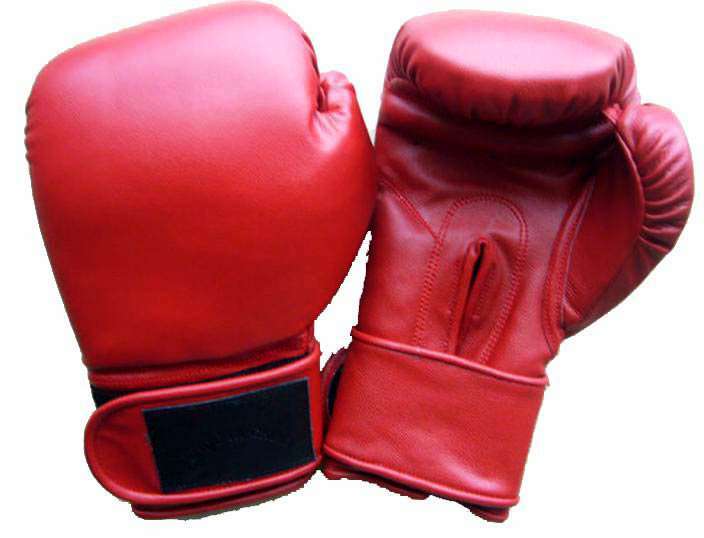 Padded or cushioned gloves with velcro are worn by fighters to protect their hands during bouts. 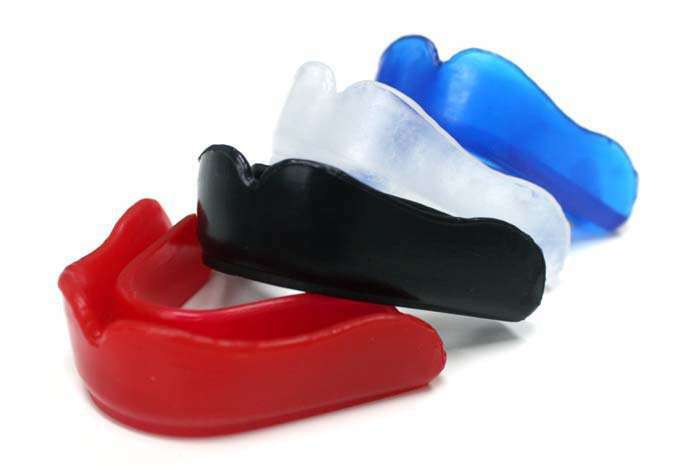 These are often worn over hand wraps. 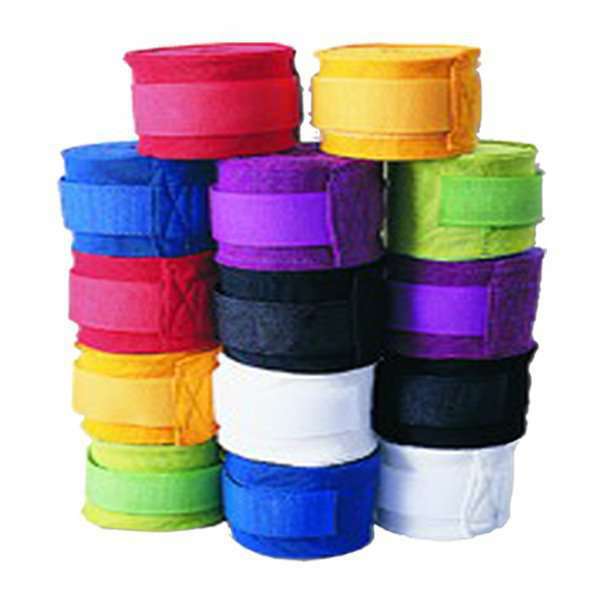 Cotton hand wraps are used by boxers to protect their fist from injuries. 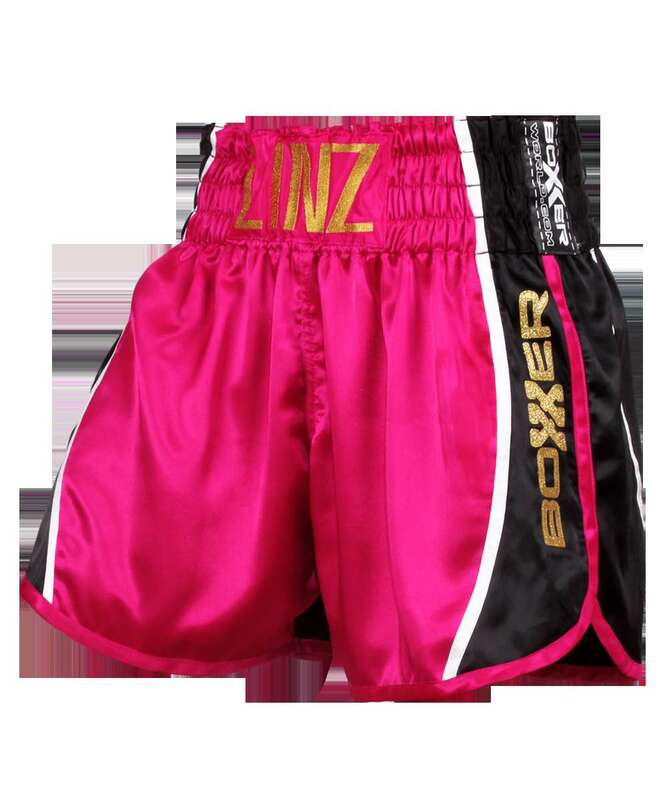 These are usually 120 or 170 inches in length. 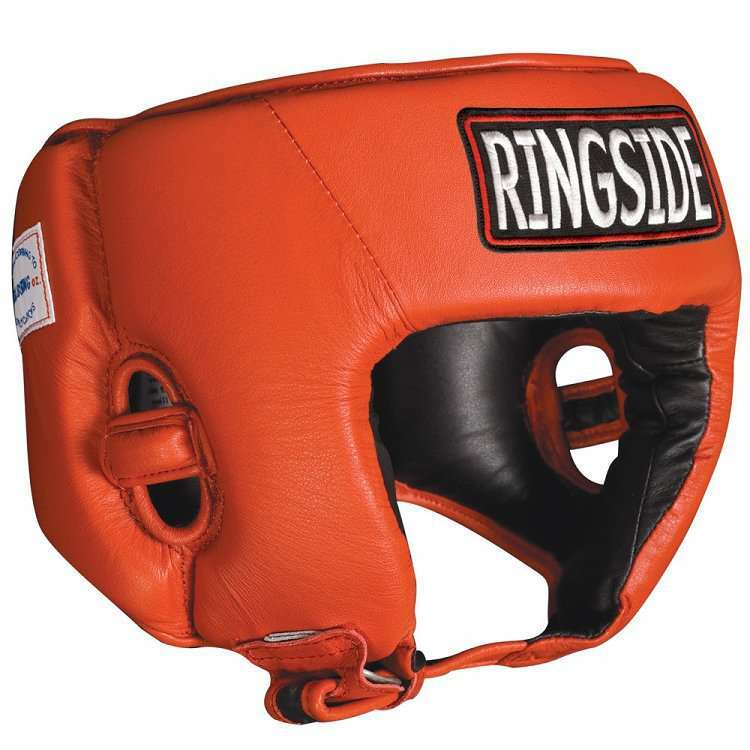 Amateur boxers wear head guards made of leather with padded foam interiors for protection against serious injuries. These gears have ear holes so that the referee can be heard.